How often do we wish that a software product was customizable or otherwise could be adjusted to meet your business processes, rather than having to tweak your processes to fit the software? It happens every day – companies have to make due with solutions that don’t fit their processes. 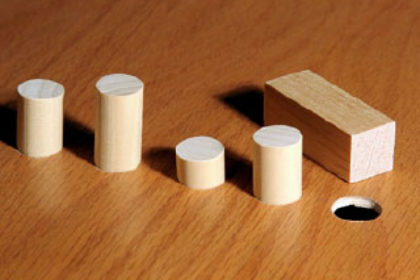 Companies routinely try to shove round pegs into square holes. With Cleargistix, customers are offered an alternative, an alternative that fits their processes, not software that requires changing processes to use. Here at Cleargistix we’re the conduit for information from the field to the central office. Whether service tickets, safety meeting documentation, crewing information or any other form of field data that the central office wants uniformly collected, Cleargistix provides a fully customizable platform for data collection. E-tickets may be created with custom fields, layout, and intelligence, allowing your team to collect field intelligence in near real time. Whether your ticket requirements are driven by service type, asset, or other factors, Cleargistix offers the power and flexibility to meet and exceed your needs. 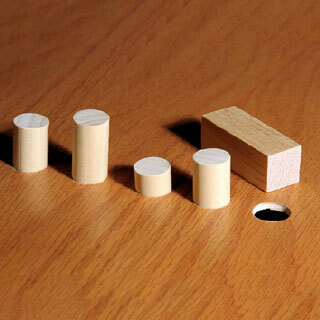 There’s no time for shoving round pegs into square holes. It’s time your software solutions meet your needs.